where meals are being served. 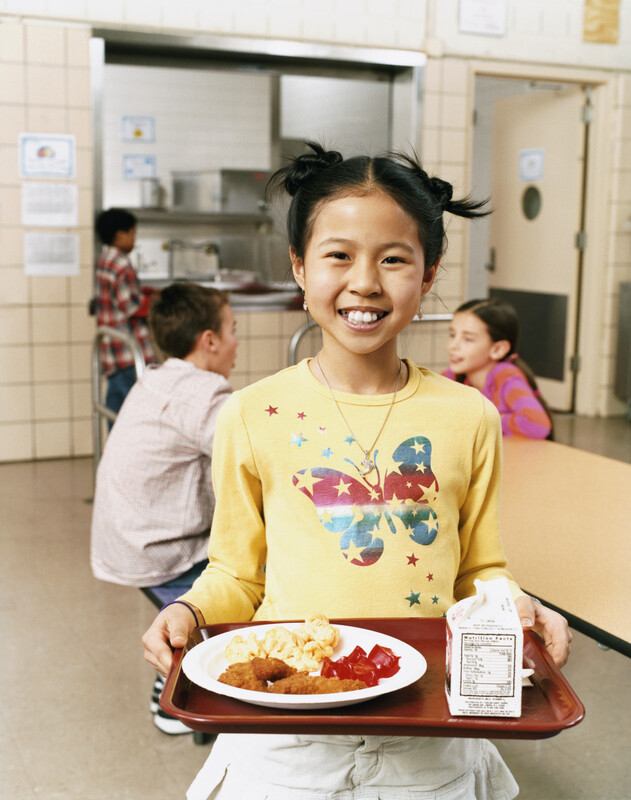 For a list of sites serving meals this spring break please click the button below. Connecting Kids to Meals is a 501(c)(3) charity registered in the State of Ohio. All contributions are tax deductible. Copyright © 2017 Connecting Kids to Meals. All rights reserved.